Use you slow cooker to make a savory chicken and gravy dinner. 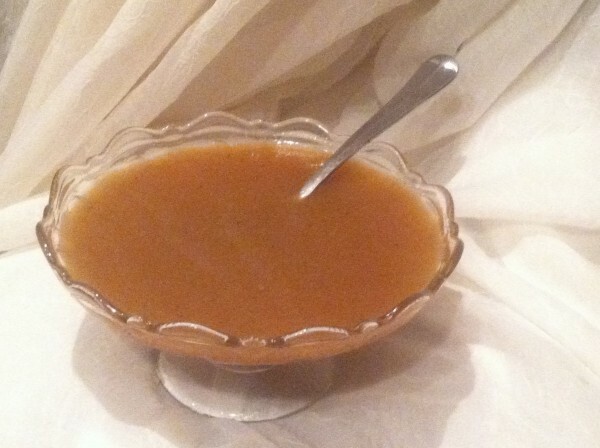 This is a guide about crockpot chicken with gravy recipe. Do you want a fancy, yummy dinner with almost no effort? You need only 2 ingredients to prepare a meal good enough for company. Please try this, I think you'll be happy. It's so easy! 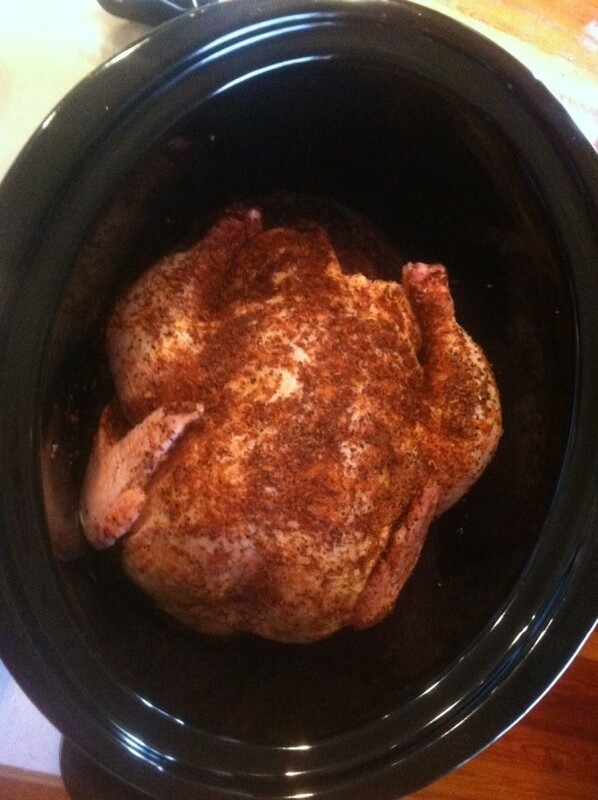 Place your chicken in your crockpot. 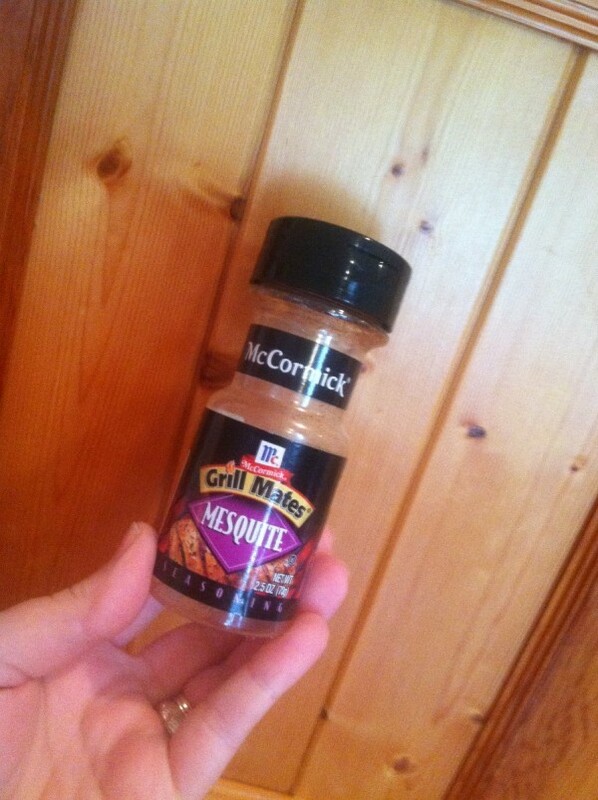 Rub all over with 1/4 cup mesquite seasoning. You may wish to try another, lemon pepper would be great too! :) Believe it or not, you do not need any liquid, it makes it own. It is very tender and moist when done! Cook on high for about 3 hours and 20 minutes. Using a mesh colander, strain the drippings from the bottom of the crockpot. You just want to remove the solid bits. Pour your strained drippings into a saucepan. Add 3 Tablespoons of cornstarch to 2/3 Cup of cold water and shake well. Add this to your pan. Cook on high whisking constantly for only 2 or 3 minutes. All done!! You will end up with about 2 cups gravy. * You could probably cook this longer on a low setting if you must be gone all day. That looks delicious and the gravy is gluten free. Just in the past few weeks, I learned how to make gravy using corn starch instead of flour. For a little extra flavor, I add a Herbox Beef Bouillon cube. I have had to eat gluten free for the past 5 years and being able to have gravy again is a real treat for me. 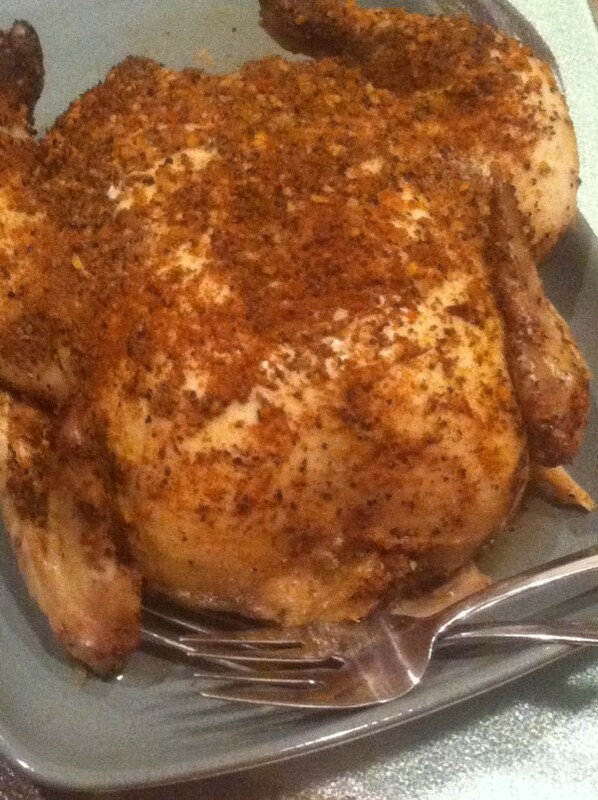 Placing the chicken under the broiler after it's cooked can crisp the skin for a roasted chicken taste.